With fashion month finally upon us, the calendar is all squared off and ready to go, but one designer’s absence has everyone scratching their heads. Tom Ford, who regularly shows during London Fashion Week, does not have anything slated this season, in London or elsewhere. As first reported by The New York Times, his office would only confirm that he is not showing in London this season and, interestingly, that he won’t be doing a traditional show at all. Something else is in the works, the reps explained, though no further details were given. Although it’s not unusual for Mr. Ford to step off the beaten path with his shows—last year he staged a show in Los Angeles right before the Oscars—he has previously outlined his plans far in advance. So the lack of comment this time around is a bit more mysterious, though we have a feeling it will pay off in the end. Given Ford’s second gig as a film director, there’s speculation that he might release a film for the collection instead, but with nothing confirmed, we’ll just have to wait and see. How do you think Ford should debut his S/S 16 collection? 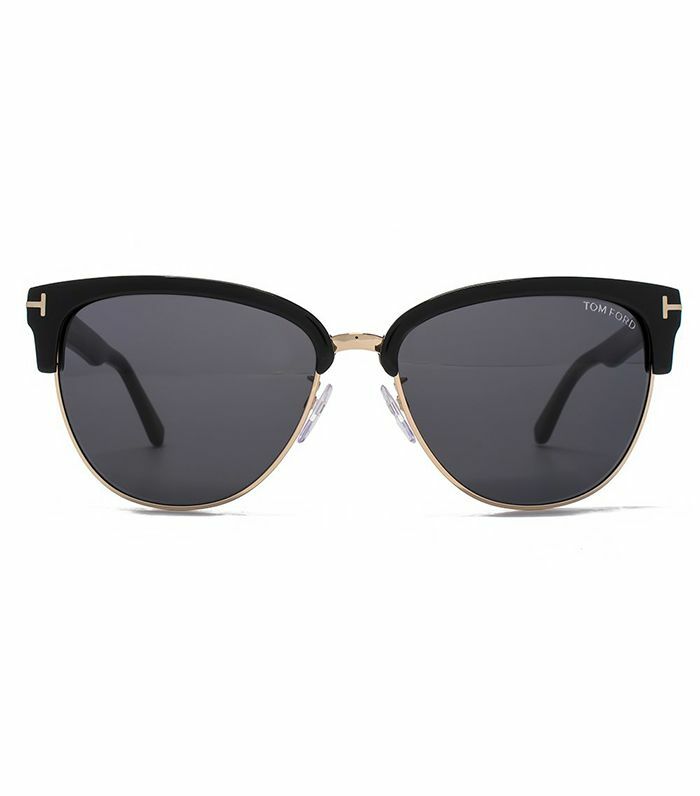 Sound off in the comments, and shop some of our favorite Tom Ford items, below!